Some still don't get that if you really want to get rid of smoking, you have to make e-cigarettes socially acceptable. 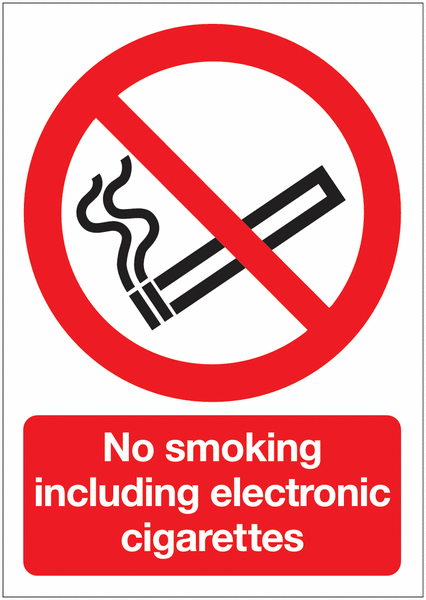 NNA does not support the statutory prohibition of e-cigarette use in public spaces, enclosed or outdoors. E-cigarettes do not emit smoke. There are no known harms or anticipated harms to bystanders from second hand vapour. Therefore there is no scientific basis on which to ban vaping in public places. Bans send the wrong message to the public, including smokers, vapers and potential vapers, that e-cigarettes are as harmful as smoking. This discourages smokers from trying e-cigarettes or from making a full switch to the substantially safer product, and may lead to vapers relapsing to smoking. "PHE recommends that e-cigarette use is not covered by smoke free legislation and should not routinely be included in the requirements of an organisation’s smoke free policy"
NNA is calling for an end to flawed policy making which equates vaping with smoking. We endorse policies on vaping in premises being carefully considered and taking into account relative risk: a landmark review published by Public Health England found that “e-cigarettes are estimated to be at least 95% less harmful to health than lit cigarettes"
We recognise that one size does not fit all: what’s appropriate for a cafe might not be appropriate for a hospital, what’s good for one office might not work for another. Vaping policies need to be right for the individual circumstances and it is the right and duty of the business owner to develop an appropriate one. NNA is writing to organisations to ask them to reconsider their policies on vaping and we urge you to do the same. Video: Jason, manager of the Drury Street bar in Glasgow, talks to Andy Morrison about why he's happy to allow customers to vape.